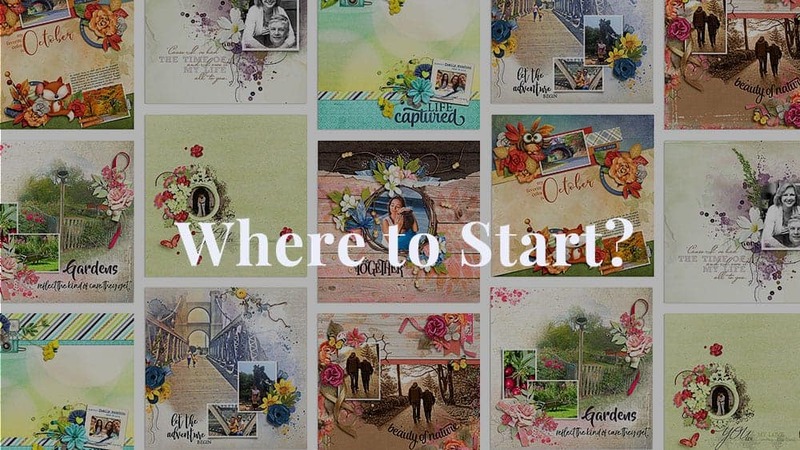 Do you want to learn digital scrapbooking with Photoshop Elements but you don't know where to start? Our Photoshop Elements for Digital Scrapbooking series is for you. To find more information about your perfect starting point check out our Course Roadmap. If you're already familiar with the courses and ready to go, click on one of the course links below. Are you a total newbie to both Photoshop Elements and digital scrapbooking? Start with the Primer Course. Part of our on-boarding process is to ensure you're familiar with the software you'll be using before you start trying to scrap. Of course, you'll learn more about the program throughout all of the lessons too but this will get you started.